Home / Bankruptcy 101 / Do I Earn Too Much Money To File Bankruptcy? Do I Earn Too Much Money To File Bankruptcy? 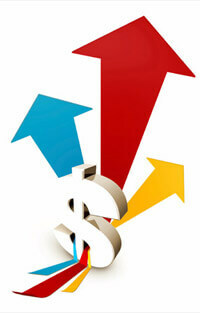 One of the most common myths about bankruptcy is that high income debtors earn too much to file bankruptcy. But the truth is that no matter how much you earn, you may qualify for Chapter 7 or Chapter 13 bankruptcy based on your financial situation. Let’s take a closer look at how high income earners are treated in bankruptcy. 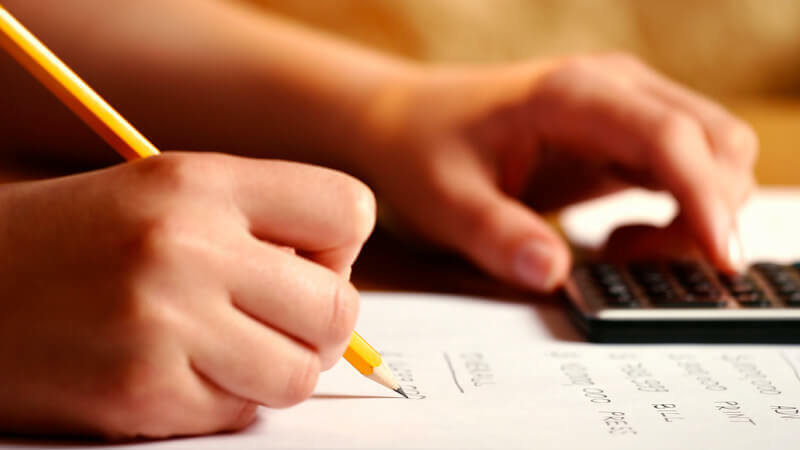 Under the Bankruptcy Code, anyone who makes more than the median income in their state must take the means test to determine if they qualify for Chapter 7 bankruptcy. Those whose means test results prove that they don’t have any discretionary income after all of their bills are paid can file Chapter 7 bankruptcy. However, debtors whose means test results show that they have some money left after their bills are paid will be required to file Chapter 13 bankruptcy. This means that even a high income earner who makes six figures could qualify for Chapter 7 bankruptcy while someone earning less might not, depending on their means test results. High income earners who file Chapter 7 bankruptcy will need to make it clear that they’re filing their case in good faith. Their expenses must be reasonable and fair to their creditors. Generally speaking, you will not be allowed to pay for luxury goods and services while failing to repay your unsecured creditors. For example, it isn’t likely that a high income earner will be allowed to pay for their adult child’s education while discharging their credit cards in bankruptcy. 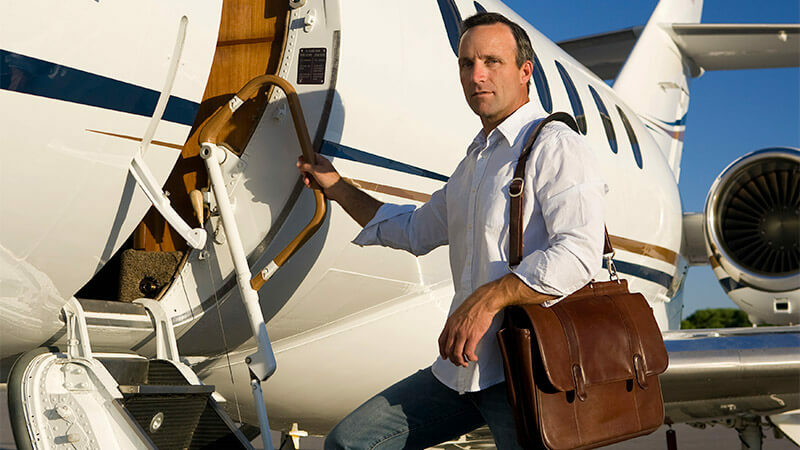 If you’re a high income earner, talk to an attorney about which bankruptcy chapter may be a good choice for you. What Exactly Is A “Means Test” ? 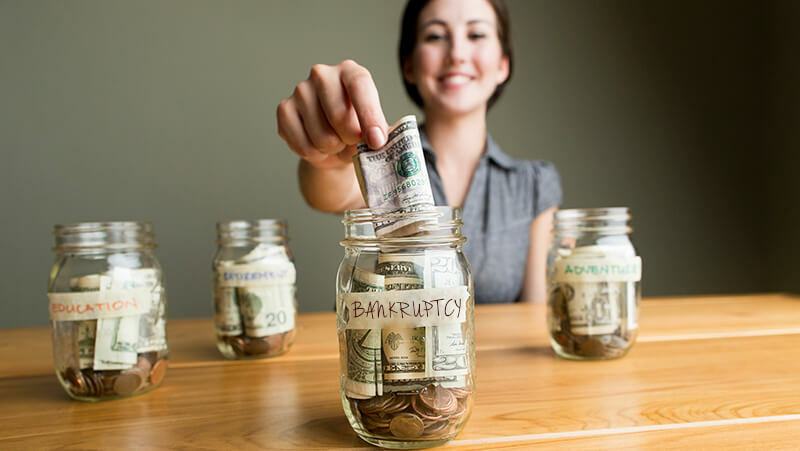 Should I File Bankruptcy Before Or After My Divorce?